Note: This article contains a spoiler for the ending of Persona 3. There is a moment in Persona 3 FES, near the end of The Journey, in which Aegis screams, “No! Don’t go!” She and the rest of the team are forcibly restricted by Nyx’s power, only able to watch in dismay as the lead character –as you – stands alone to face her. Aegis continues, “Stop! Don’t do this! Come back!” but it’s too late. Your fate decided long ago by your actions, you face Nyx, the harbinger of The Fall, and fight for the fate of all of humanity. The bonds you forged with your friends give you the strength to fight and you emerge victorious. Upon your return and the realization that you’re alive, tears begin to stream down Aegis’ face. And I remember this exact moment because as Aegis cried, so did I. After spending 100+ hours in this world, after gaining the trust of my teammates, after battling for life itself…how could I not? 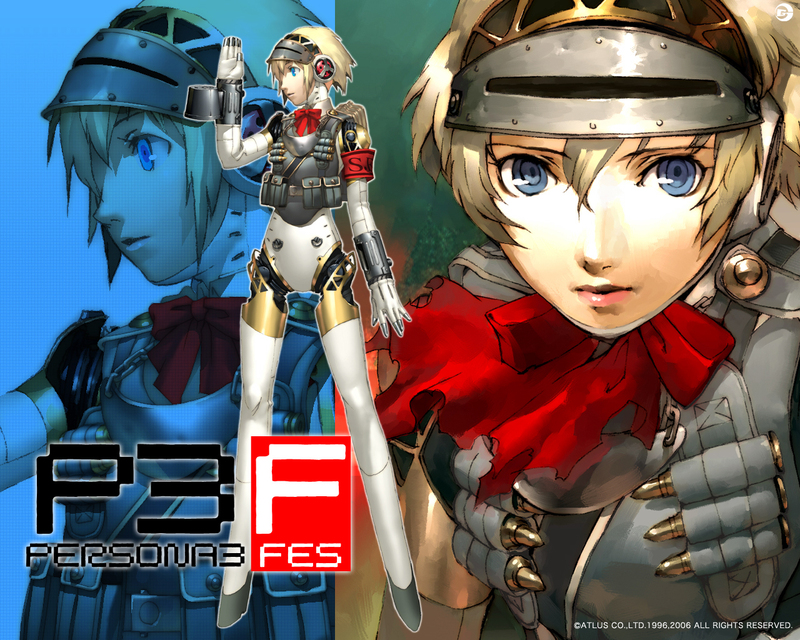 For me, Persona 3 FES marked a turning point in my life as a gamer and as a person. No game before or since has completely submerged me into its world like P3 did. And no game before or since has allowed me to connect with another human being as it did. For while Aegis cried on screen – and me along with her – 400 miles away from me, someone else who I didn’t even know yet shared the exact same experience. I had no idea what I had seen in that opening the first time I saw it. The jazzy/rap title song, mixed with images of giant, hulking beasts and teenagers holding guns to their heads left me in awe. I couldn’t wait to find answers to these shocking images, but before I could even push start, my skin tingled. As if the opening wasn’t enticing enough, the sounds of a lone piano quietly danced back and forth in sharp contrast to what had just been. The soft, echoing sounds still to this day send shivers down my spine. P3 oozes style at every seam. From the fashionable, yet deep, characters and haunting Personas, to the realistic world and undeniably catchy soundtrack, there’s just so much to experience and take in. You’re a typical teenager – you attend school, hang out with friends, and work on homework – but when the clock strikes twelve, everything changes. 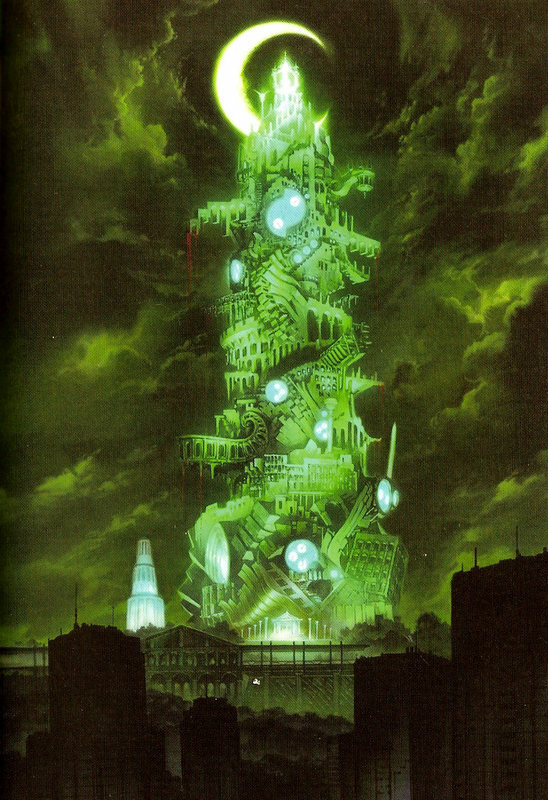 The unseen heights of Tartarus reach far into the darkness. Its shadow falls heavily on you – even during the day – so even while you go through your daily routine, it is never far from mind. The journey to reach the Tartarus’ apex is synonymous with your journey to find yourself. It beckons to be explored and you can’t help but give in. I initially cringed at the idea of not having complete control over my party, until I got to know them. The tale in Persona 3 FES is not the tale of the lonely hero, and that lack of control only serves to pull you closer to the game’s characters. It is your bonds of love and friendship that provide you with the strength and courage to overcome the demons within – and not just within Tartarus. You don’t need to control them because you know them – and they have your back without question, much like your own family and friends. Previous Post:Ni no Kuni LE First Goal Achieved!